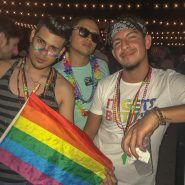 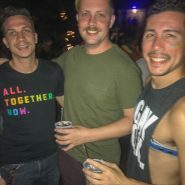 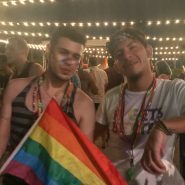 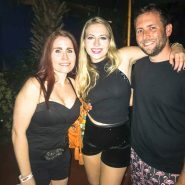 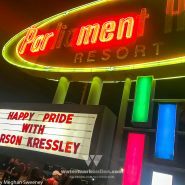 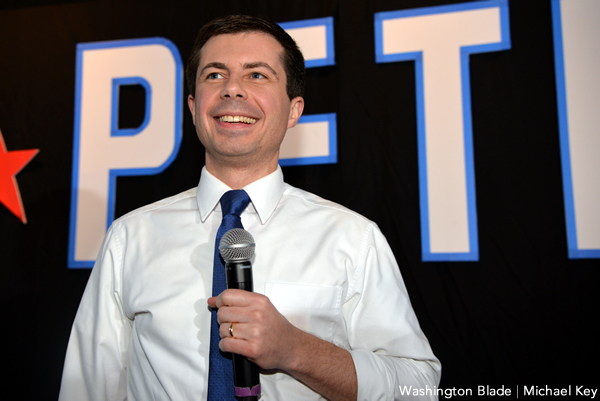 ORLANDO | Parliament House was all about that Pride Oct. 13 with its Come Out With Pride after party. 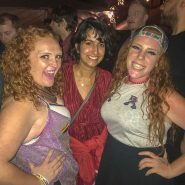 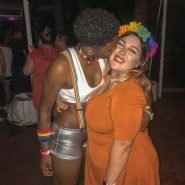 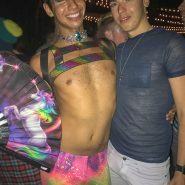 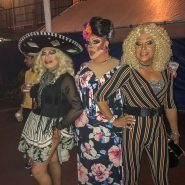 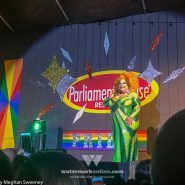 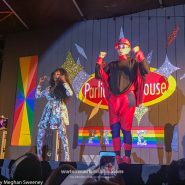 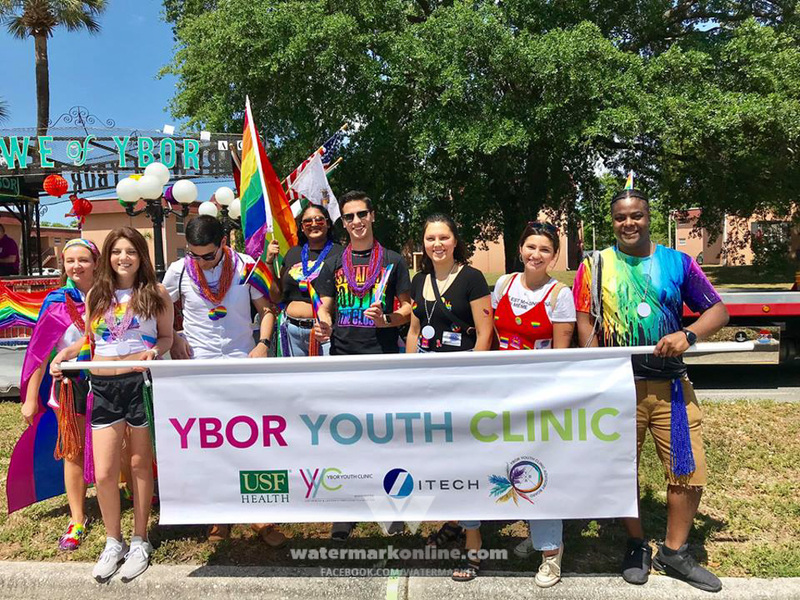 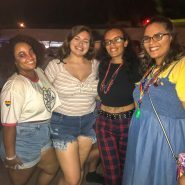 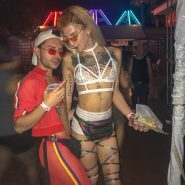 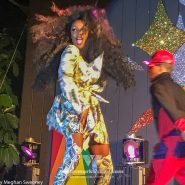 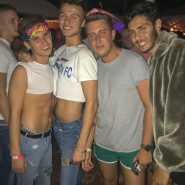 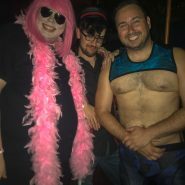 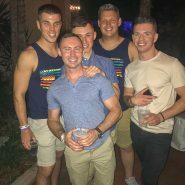 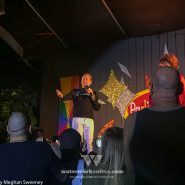 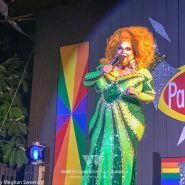 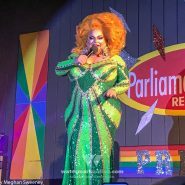 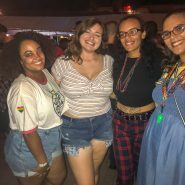 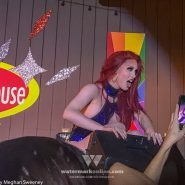 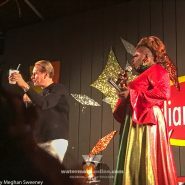 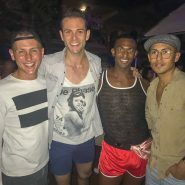 The huge party was headlined by COWP Grand Marshal, and “RuPaul’s Drag Race” judge, Carson Kressley, as well as Monet Xchange and Orlando’s very own drag superstar, Ginger Minj. 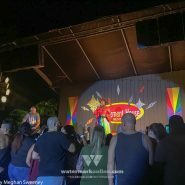 The crowd was also treated to performances by the Footlight Players and music by DJ Brianna.